In southwestern Oklahoma an intricate sense of community exists in the small neighborhoods of Comanche Tribal Housing like Madischie. 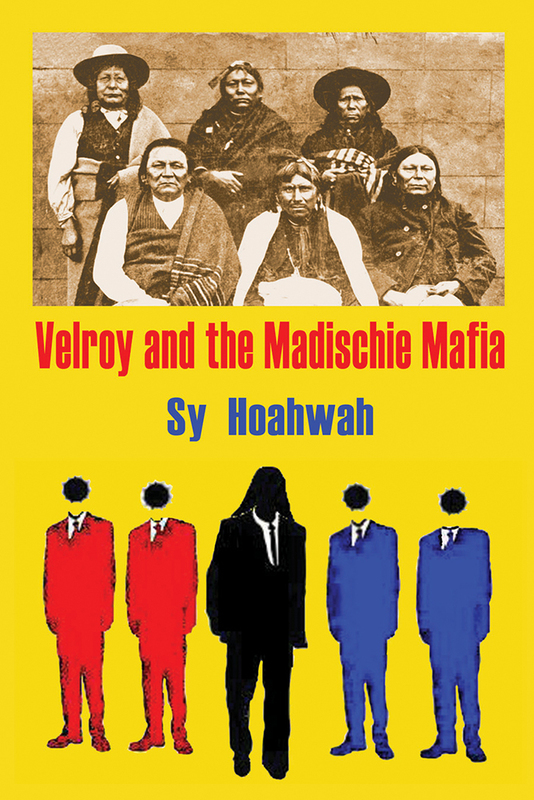 From its streets comes a hell-bent young crew of Comanche, Arapahoe, and Kiowa toughs led by a young Comanche named Velroy. They seek power within a subculture of organized crime, caught in the century-long transformation from the old Comanche Nation, "Lords of the Plains," to a modern-day casino-owning tribe. This is their story, told in a distinctive narrative poetry with its honed syntax, wild imagery, and a splash of high lyricism. Sy Hoahwah is Yappithuka Comanche/Southern Arapahoe. He has lived throughout Oklahoma and the southern United States. He holds an M.F.A. in creative writing from the University of Arkansas, and his poetry has appeared in Shenandoah, Indiana Review, and Melee, as well as winning an award from the Academy of American Poets. This is his first full-length book.